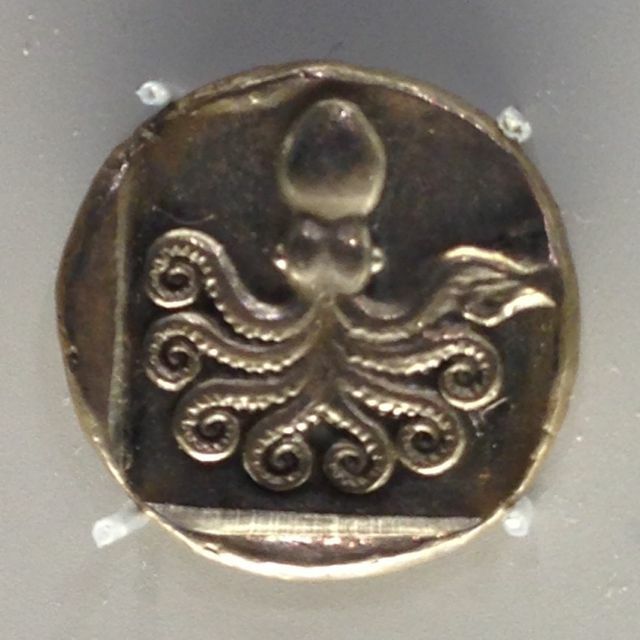 Forget bitcoins and plastic: immerse yourself in the real thing on display at the Ancient Coin Gallery at Boston’s Museum of Fine Arts. The Michael C. Ruettgers Gallery is the only one of its kind in the U.S. devoted entirely to ancient coins. It’s also one of my favorite places at the MFA. Why? Comfy seats, iPad displays, sliding magnifiers and well-written commentary make this peaceful, sparsely-populated gallery a luxurious and edifying retreat. 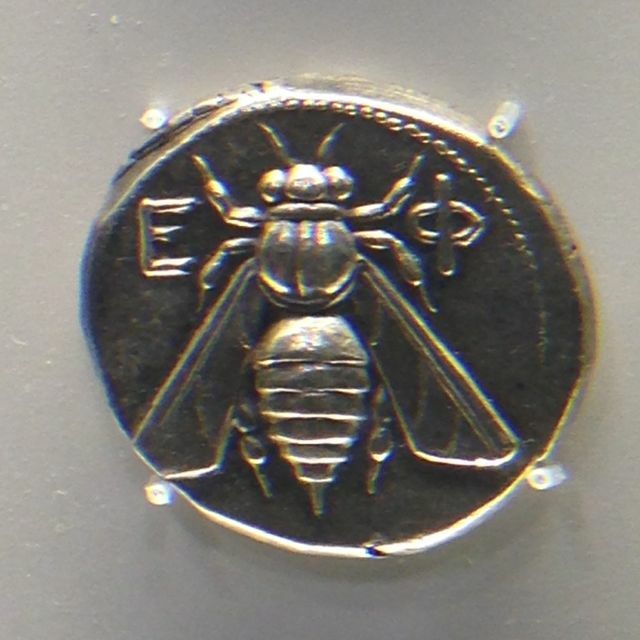 It’s crazy, I know — I’m not the numismatic type either, but spend a little time there and you’ll see what I mean. It’s totally engrossing. 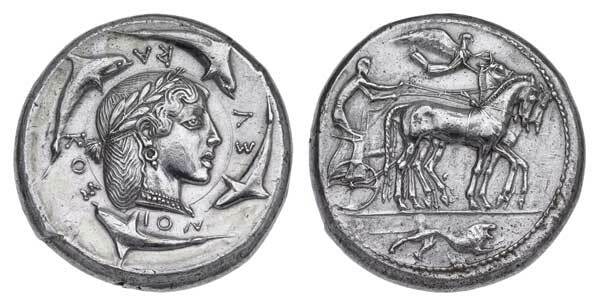 Instead of peering at some old coins in dusty cases, the MFA takes the extra step to draw you back into time by putting their thoughtful and well-designed display of these intricate, tiny artworks into context, linking the coins to art and history from the same period. 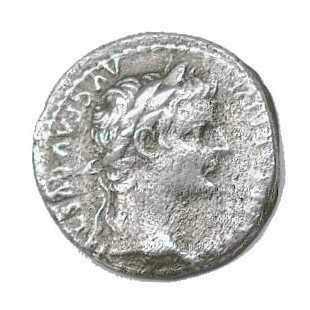 For example, there’s the “Render unto Caesar” coin mentioned by Jesus in his famous speech on whether Jews should pay taxes to Rome. If these coins could talk, what would they say? Who made them, who held them, and who used them? What did they buy? Where were they spent? After thousands of years and changing hands thousands of times, these coins are a vital piece of what remains of these once-magnificent civilizations. What will remain of ours? Hopefully more than a heap of plastic credit cards. 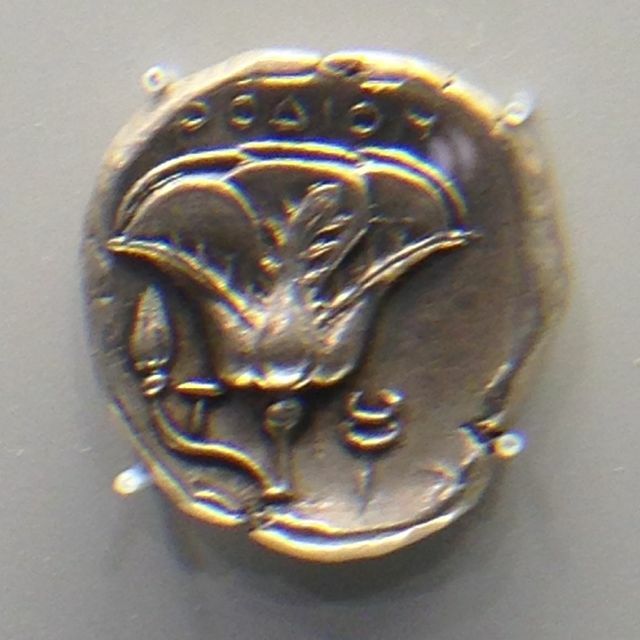 It’s interesting to see how many women — goddesses and mortals — are featured on these coins. A far cry from our crappy and confusing Susan B. Anthony coin that no one uses! 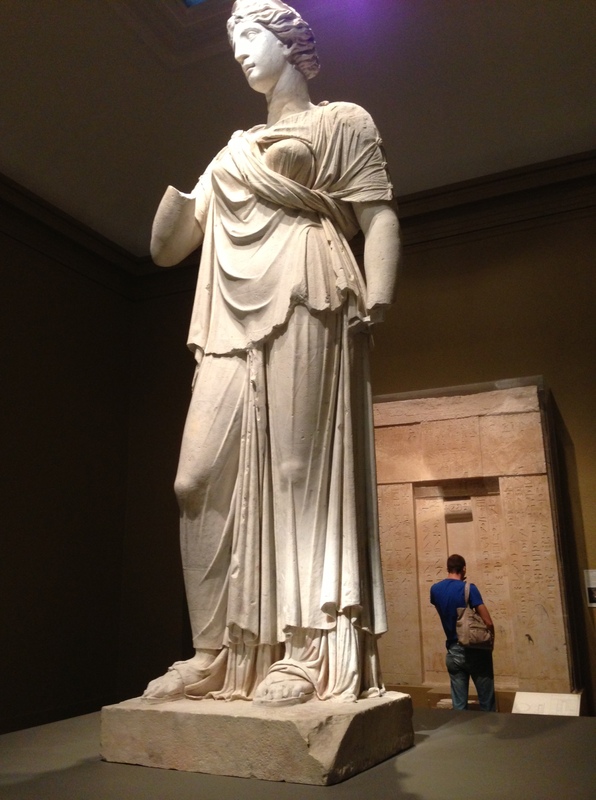 Speaking of goddesses, on your way out of the coin gallery, be sure to stop and admire the statute of Juno in Gallery 207. After weathering some 100 years outdoors in New England, I’m glad she’s finally someplace where more of us can admire her. Most interesting and thought provoking. A fascinating bit of art history. Thanks, Jen, for bringing these small and beautiful works of art to our attention. Great plug for a room that could be overlooked by many visitors. We were there with my friend Disnarda Pinilla, on staff at the American Numismatic Society in NYC.